Athletes competing in the Nike Cross Nationals Championship were given the royal treatment at Nike headquarters in Portland, Oregon. Most athletes flew in Wednesday night or Thursday morning, and have since been ushered into a life centered around cross country. The athletes were first picked up at the airport by their own private Nike van. They were taken to the Nike Campus, home of numerous professional athletes sponsored by Nike. The lavish campus pays tribute to past Nike running greats such as Michael Johnson and Steve Prefontaine. Sarah Baxter (CA) won the individual title with a time of 17:38, 3rd fastest on the course. 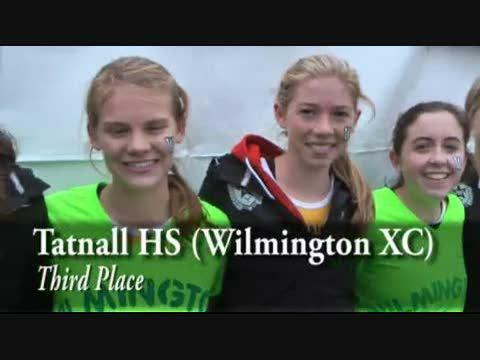 Haley Pierce (DE) was 2nd, Katie Knight (WA) was 3rd and Jillian Fanning (NY) was 4th. 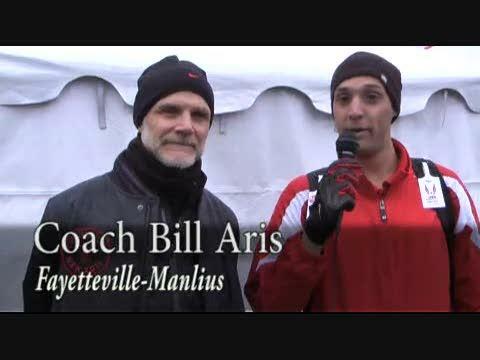 Fayetteville-Manlius (NY) set history once again with their 6th straight team victory at NXN. This years squad faced quite a bit of adversity, losing two of their top-5 but still retained their position atop the podium. Saratoga Springs (NY) made them work for it, finishing 2nd by just 24 points with a score of 60 to 84. Tatnall (DE) finished an impressive 3rd with 186 points. 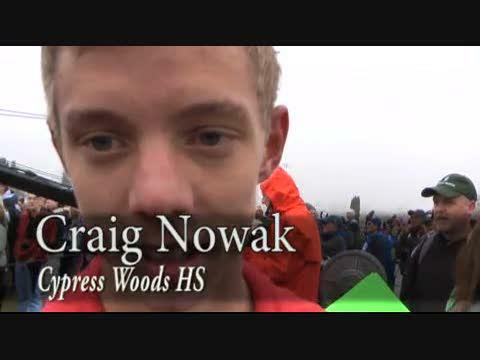 The Nike Cross Nationals (NXN) brings together the best teams in the country and pits them against each other on the most unique course available. 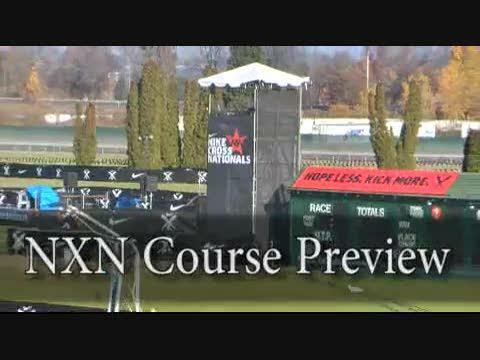 Portland Meadows will once again play host to the championship battle and the manufactured course that traverses the interior of a horse racing track will have all the traditional features of European style cross country racing; including plenty of mud. Twenty-two of the nations' top teams and forty-five of the best individuals will make the trek to Portland, Oregon for Nike Cross Nationals. The teams are comprised of two winners from nine different regions and four “At-Large” berths, decided on by a team of Nike consultants. The drought is over for Arizona boys as the State sends its first boys team to Nike Cross Nationals this Saturday. Belen Jesuit landed this afternoon in Oregon. Take the trip along with them with live Twitter updates courtsey of #2 runner Avery Lopez and other members of the team! 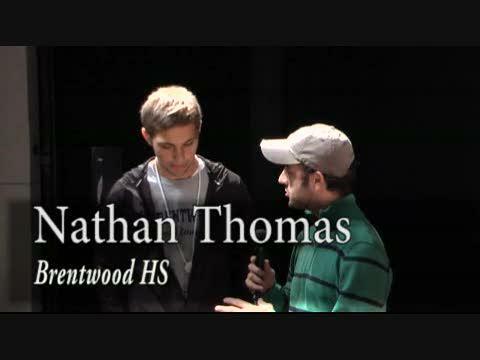 The field separated quickly after the “cannon” went off to start the 2011 NXN Championship, with the strong favorites, surging ahead from the crowd of runners behind them. Led by Sam Nadel of North Shore, the pack would include Sarah Baxter (Simi Valley), Haley Pierce (Tatnall), Katie Knight (Northwest), and Jillian Fanning (FM). Nadel took an early lead, reminiscent of Nick Ryan's race strategy from an hour earlier, and ran alone with a 20 meter lead. That lead soon diminished, as a strong group quickly caught up. All eyes were meant to be on Futsum Zeinaselassie. Previews had Zeinaselassie as the odds on favorite to win by a wide margin. 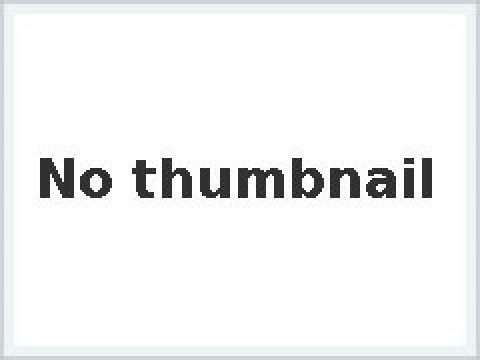 That all changed once the gun went off. Nick Ryan of Fayetteville-Manlius took off quickly, as he tends to do during his races in his home state of New York. Ryan's speed found him in the first position after the pack had converged, with about a 50 meter lead ahead of other national caliber athletes; Futsum included. Elle Purrier of Richford High School capped off her stellar season with a 32nd place finish at the Nike Cross Nationals in Portland, OR. 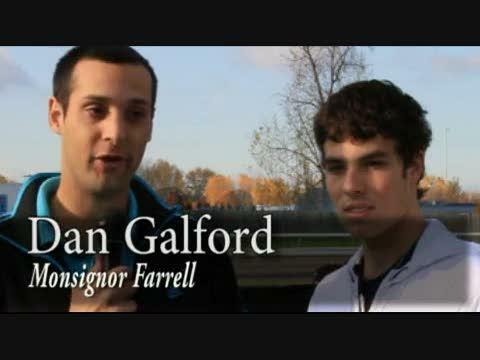 The Vermont State Champion and New England Champion qualified for the race by winning the New England Regional Championship last weekend in New York and then doubled back to post a very respectable time of 18:35 on the relatively slow 5,000 meter course this weekend at Portland Meadows. 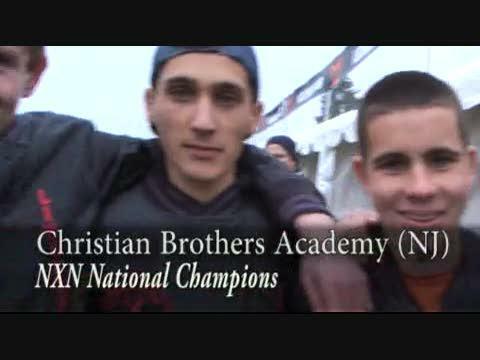 It was a relatively successful day for Massachusetts athletes at the 2011 Nike Cross Nationals in Portland, Oregon. The Pembroke boys, Hamilton-Wenham girls, and Lexington's Nat Adams qualified for the event after impressive performances last week at the Northeast Regional Championships in New York. Champlain Valley made a triumphant return to the Nike Cross Nationals after weathering a small bump in the road at the Northeast Regional Championships. CVU finished second last week behind Hamilton-Wenham of Massachusetts, but the nationally ranked program from Hinesburg had experience on their side Saturday at Portland Meadows in Oregon. The Midlothian girls received word this morning that they had been selected as one of the four at-large team selections for next weekend's Nike Cross Nationals. This will be the second trip to Portland, Oregon for the Midlothian girls' program after qualifying last in 2006. 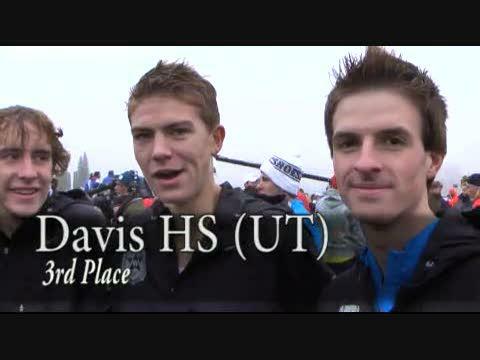 The Midlothian boys have qualified twice for NXN in 2006 and 2010. Midlothian was eligible for at-large consideration after finishing third at yesterday's Southeast Regional in Cary, North Carolina and only three points behind the second place automatic qualifier. The Midlothian girls should be suited well to be competitive in the national race with a strong front four of All-State caliber runners in Kara Dickerson, Skylar Evans, Marie Johnston, and Kari Johnston. Dickerson had already qualified individually for Nike Cross Nationals with a fifth place personal best run of 18:08 at the Southeast Regional. Under the guidance of longtime coach Stan Morgan, Midlothian has won six of the last seven Group AAA state cross country team titles. 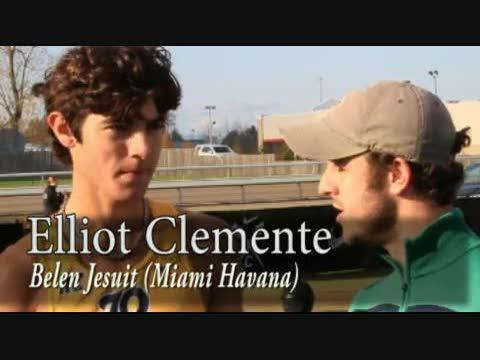 Todd Grasley of flrunners.com/MileSplit interviewed Elliot Clemente, the NXN Southeast champ from Belen Jesuit, on Friday afternoon. He talks about tomorrow's big race. 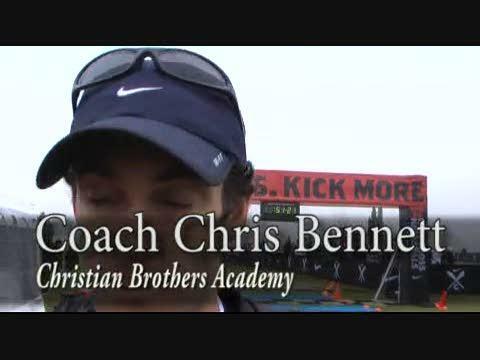 Stay tuned here and on MileSplit for the latest. 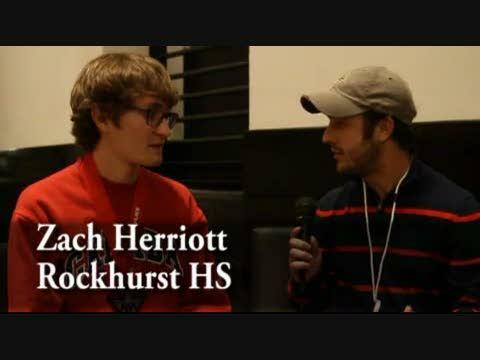 And the meet will be streamed live tomorrow. Class AAA State Champions Assumption finishes their amazing year with an 18th place finish at Nike Cross Nationals in Portland, Oregon today. 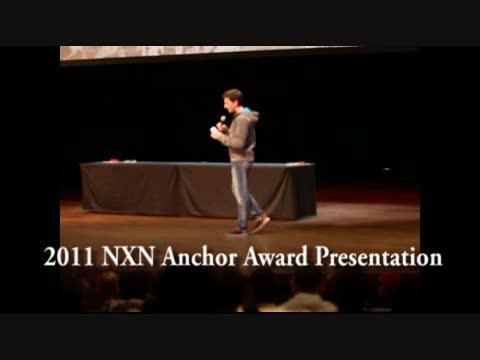 NXN, Indoor's first weekend!!! Ellie Gonzalez, FL bound Hannah Oneda!!! College Actions! The girls of Assumption of qualified for Nike Cross Nationals next week in Portland, Oregon. Sticking together: At the first pass over the whoop-de-dos, it was the pack mentality working for Fort Collins. Photo by Patrick Bendzick. 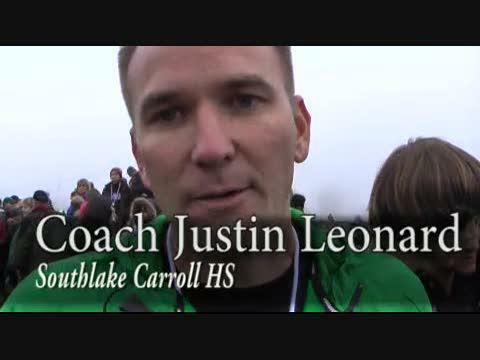 Southlake Carroll Coach Justion Leonard talks about his teams runner-up finish at NXN. 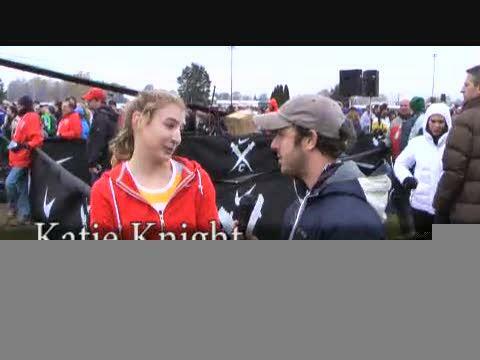 Longtime announcer Ian Brooks talks with NXN Champion Sarah Baxter of Simi Valley. San Antonio Reagan senior Daniel Vertiz finished second in a time of 15:26.37. The Anchor Award presented by legend Bill Dellinger is given to the top number five runner in both the boys and girls championship races. North Central senior Futsum Zeinaselassie caps off a stellar cross country career with a NXN National Championship.